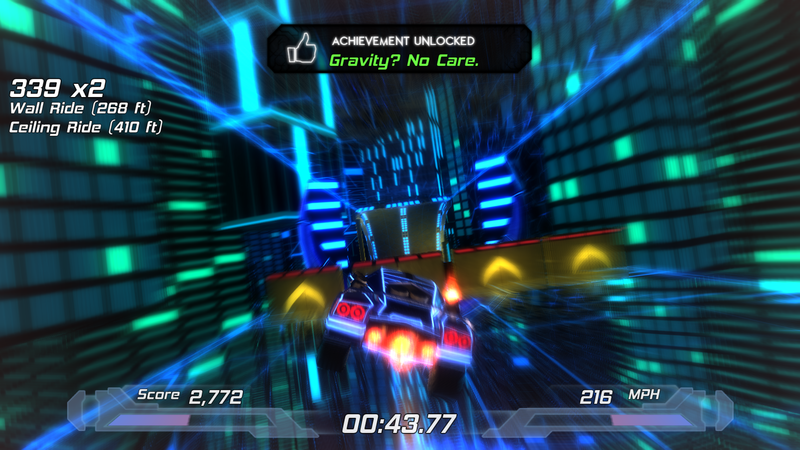 Dragonfly (Duane) told me about this game today called Nitronic Rush. It is a project developed at DigiPen; a technology/gaming school. 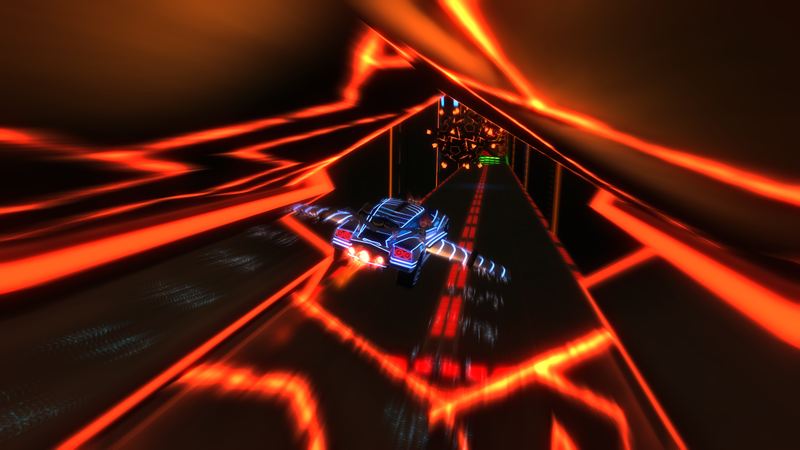 PC Gamer referred to it as "the lovechild of Tron, TrackMania and Transformers"
It's pretty cool looking... Shawn (Ender) and I checked it out for a few minutes with the keyboard. It's a little hard to control with a KB, but could be really fun with a gamepad. I don't know that it has multiplayer, but it has leaderboards we could compete with each other on. It appears to have a story mode and competitive mode. Give it a test run and see what you think! 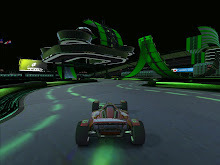 Fans of TrackMania will most likely find enjoyment in this title. Kudos to the developers that created the game! Fallout - FREE for 48 hours on GOG.COM NOW!